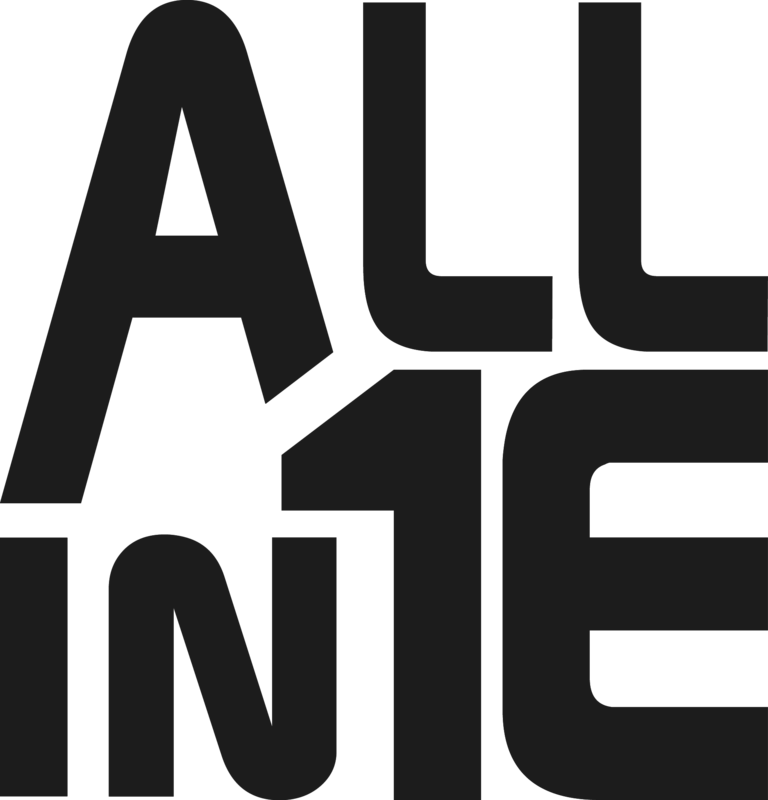 ALLIN1E is a repository for all smoking essentials. Features such as an odor-resistant grinder, storage chamber, lighter and pipe holder make ALLIN1E office friendly, backpack friendly, and just plain convenient. Making ALLIN1E the perfect daily counterpart for those who smoke on-the-go.